Rhonda helps a woman process the aftermath of a betrayal. 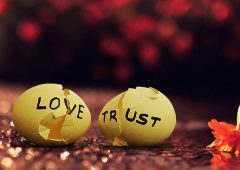 How can I trust after a betrayal? Rhonda helps a Mistress learn to trust after a betrayal.